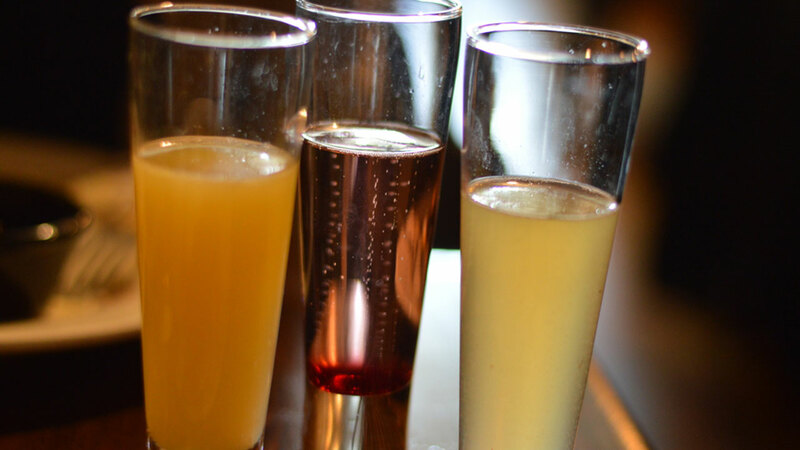 RALEIGH, North Carolina (WTVD) -- Do you want to have your mimosas before noon on Sundays? Well, some lawmakers are hoping to make that legal. Newly-filed Senate Bill 155 aims to let restaurants serve alcohol on Sunday mornings two hours earlier than normal. Under the current law, grocery stores, restaurants, and bars cannot sell alcohol before noon on Sundays. However, Senate Bill 155 - which has been dubbed the "Brunch Bill" - would give county governments the option of letting restaurants serve alcoholic beverages early. Supporters say it'll be good for tourism and hospitality.